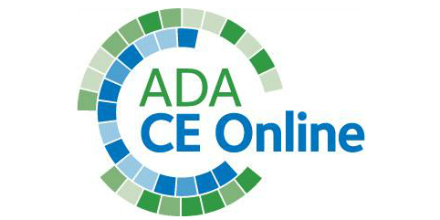 Individual subscriptions are $119 for ADA members; $179 for nonmembers. Group subscriptions for up to five users are $499 for ADA members; $749 for nonmembers. To receive the ADA member group price, the purchaser must be a member. After a subscription purchase, all “register” buttons will switch to “start course.” The one-year access begins on the date of purchase and does not auto-renew. Go for this subscription! It’s the best!